By making a few minor adjustments, homeowners can reduce the amount of wasted energy while staying comfortable during the chilly season. Repair the roof. Inspect the roof to make sure shingles are in place to prevent water from seeping inside. Dodge the drafts. Air leaks caused by cracks around windows and doors can enable warm air to escape and cold air to seep in. Don’t forget the furnace. 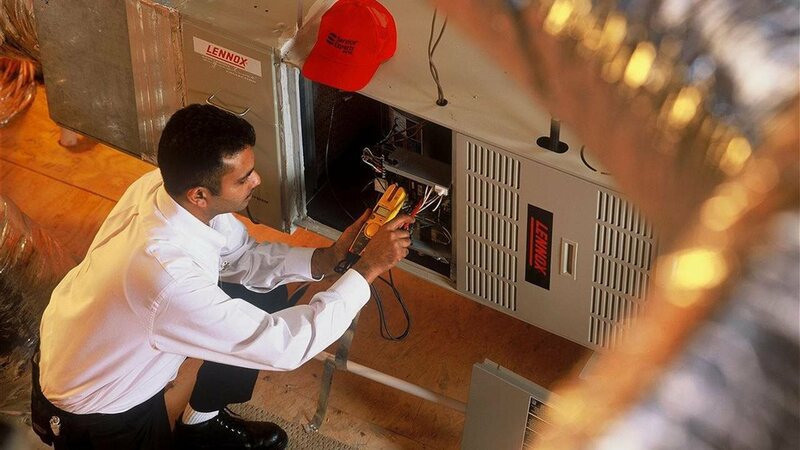 If your furnace is more than 15 years old, Lennox recommends upgrading to a high efficiency system, such as one of its variable-speed furnaces, which can save hundreds of dollars on utility costs. Attend to the attic. If you are experiencing high heating bills and having difficulty keeping your home warm, it could be time to add additional insulation to the attic.